We are a group of ordinary human beings who sometimes do not feel good. Sometimes we feel angry because someone has treated us badly; sometimes we feel depressed if we break up with our partner or lose a job; Sometimes we feel anxious and pressured, as all the deadlines are closing; sometimes we feel bored and down, homesick, lonely as we are far from family and friends. However we have the will to change, we want to recover, we want feel better and we believe the peer support group can help! 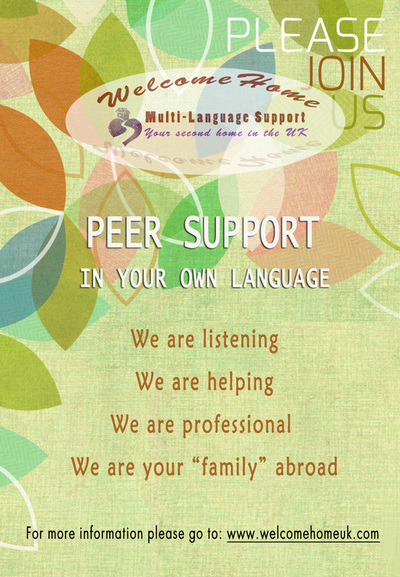 By joining the peer support group we can say we feel much better now and we are not alone! We organise weekly Peer Support Workshops to help you get past your difficulties and problems. 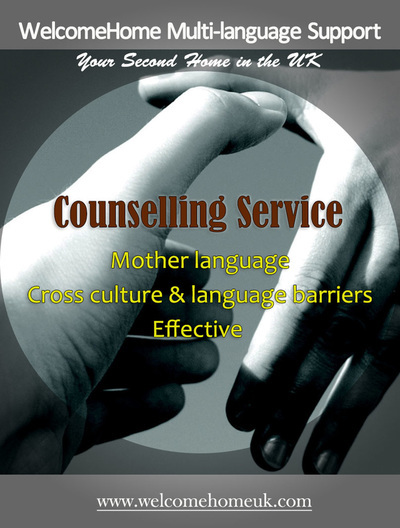 We will provide you with a safe and warm space to share your emotions, your feelings and your problems. Then you know you are not alone. You can attend your first peer support workshop for FREE and the weekly Peer Support workshop from only £5. You can book our one-to-one peer support service using the members fast track booking facility which means you don't have to join the waiting list. 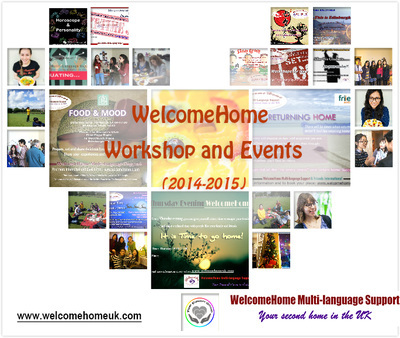 You will become our WelcomeHome member automatically to enjoy other benefits. 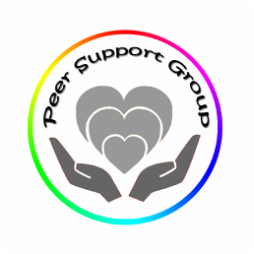 Note: The Peer Support Workshop is for Peer Support Group members only to ensure we can give a personal and tailored service. To book the Peer Support Workshop please register as a group member first. If you are a human being and you are experiencing or thinking you might experience pain or emotional difficulties, feeling sad, down, just broke up with your boy/girl friend, feel too much pressure from your work or study, need to built up some connections with others…then you are welcome to join us. No matter where you are from, overseas or local, you are all welcome.